Paytpv is an online payment gateway that offers a range of credit and debit card solutions. Among their services a virtual POS for e-commerce and telesales, cards registration in a 100% secure telephone environment in an automated way (without agent). Tokenise your client’s card for future purchases and subscriptions. 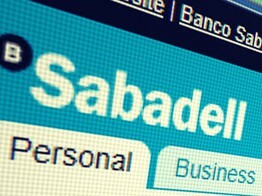 InnoCells, the innovation hub of Banco Sabadell, has acquired Spanish online payments platform PayTPV. Terms of the deal were not disclosed.